The #VegasTech team making a splash in the drone space is excited to announce a change in their company name. 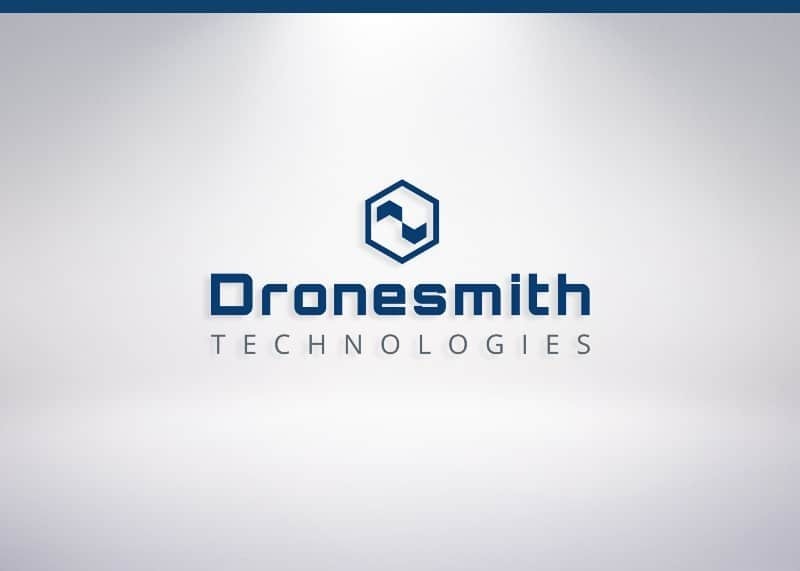 Skyworks Aerial Systems has officially changed its name to Dronesmith Technologies. The team says that this change marks a significant milestone in the company’s natural evolution, and signifies their continuing dedication to making the best developer tools for the drone industry. Learn more about some of the team’s new initiatives and product launches here.